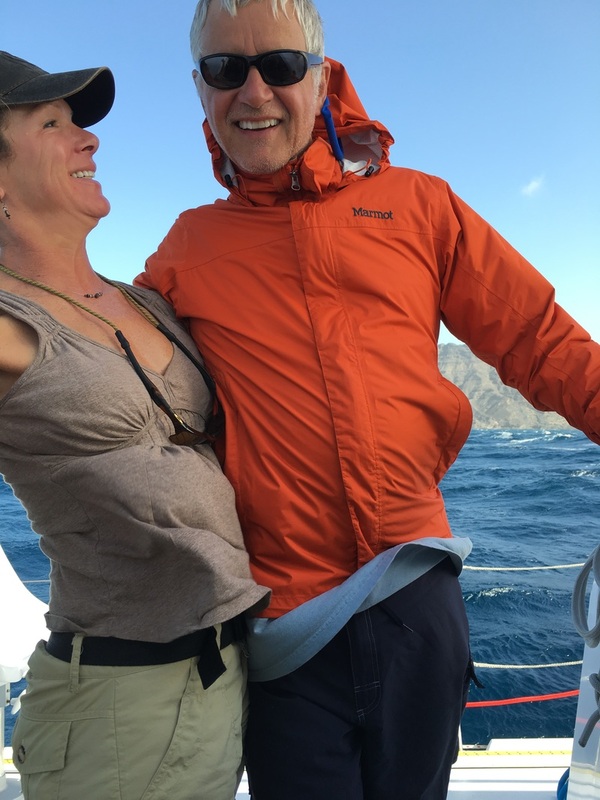 Owned by Jay & Emily Hoffman, Pu'uhonua is an Outremer 51. ﻿Not one engine hour used for charging during the entire voyage - credit to the Watt & Sea hydro generator and the solar array. 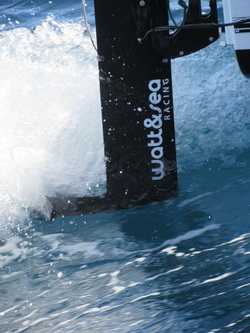 On the 'fail' side, we had 3 prop blades break on the Watt & Sea from what appeared to be entanglement with Sargasso seaweed. ﻿Fin whales visited us for 4 days, 2-4 whales at a time, swimming giant loops around the boat and rolling onto their sides to have a look when they came alongside. 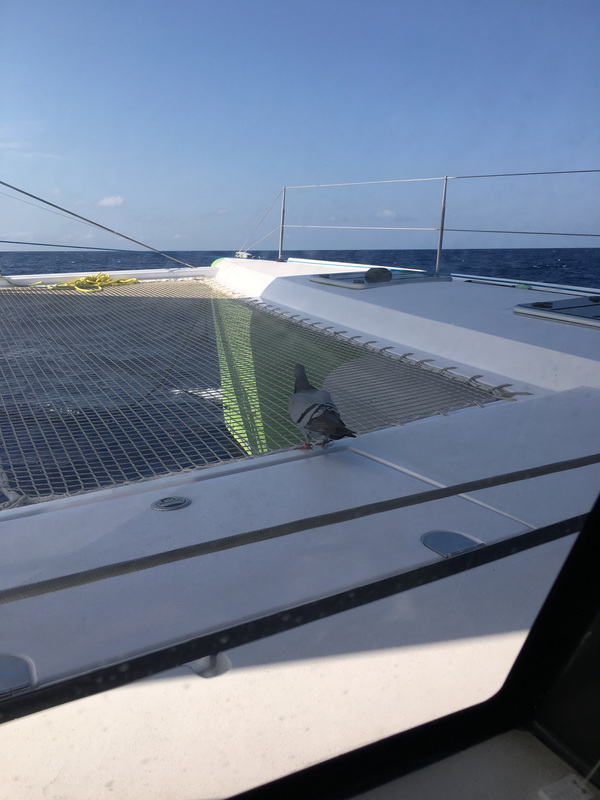 This photo is of a pigeon that joined us off the coast of Cuba. 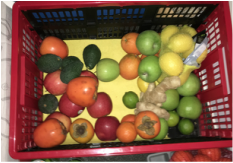 He did not clean up after himself, so we invited him to leave as we passed Great Inagua in the Bahamas. Still looking for a good shot of a fin whale. Probably the only boat I'll ever see with a full fledged pantry. What a pleasure for a foodie!